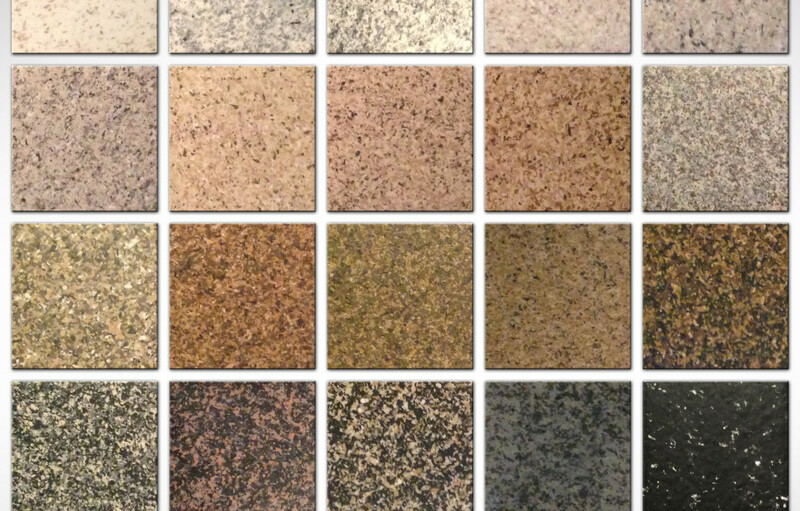 When refinishing a surface, the choices you have are seemingly endless. The amount of varying colors, textures, and looks that can be achieved are growing more than ever. Even wood can be reglazed to a different look – with ease. Tiles can be given tons of different looks, anything you can think of can be done, by refinishing you can be sure to match the rest of your home. If you have any interest in getting something refinished, now is the time to do it! When refinishing you can change everything about the finish! Are you tired of that same color? Make it darker, or lighter, whichever suits your needs. 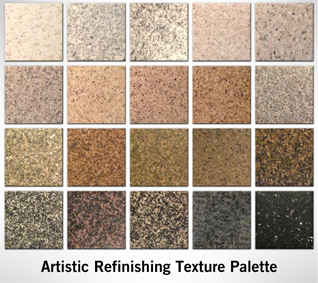 Are you ready to remodel your house or a room, but don’t want to buy new fixtures, tiles, or anything else; well – refinish it! Refinishing is the process of ‘re-doing’ the finish on something. 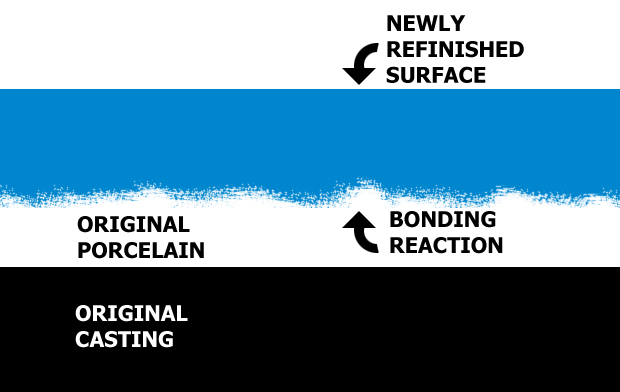 The bonding process used, makes it look fantastic, last many more years, and also gives you the chance to change some cool properties! Think of how nice your kitchen would look if you made the cabinets darker, or gave them a more appealing design! Maybe it is time to change the tile, or you would like to give it an updated texture! The possibilities are endless, don’t spend tons of money on buying a new fixture, tile, or cabinets. Use the variety of options available with refinishing to meet all your needs! Author artistPosted on June 26, 2017 June 26, 2017 Leave a comment on Variety with refinishing! How long does refinishing last? Author artistPosted on June 24, 2017 July 12, 2017 Leave a comment on How long does refinishing last? When you’re looking at ways to save money on home renovations, bathtub refinishing may not be the first thing that comes to mind — but perhaps it should be! Bathtub refinishing offers you enormous opportunities to save money and protect your budget. Author artistPosted on June 24, 2017 July 12, 2017 Leave a comment on Should I Buy A New Bathtub, Or Resurface? Author artistPosted on June 24, 2017 July 12, 2017 Leave a comment on How does the process work?